Home » gp boishakhi internet offer , gp boishakhi offer , GrameenPhone , Grameenphone Internet Bonus Offer , GrameenPhone Internet Free offer , Grameenphone(Gp) Special Boishakhi Offer free Internet & Sms! 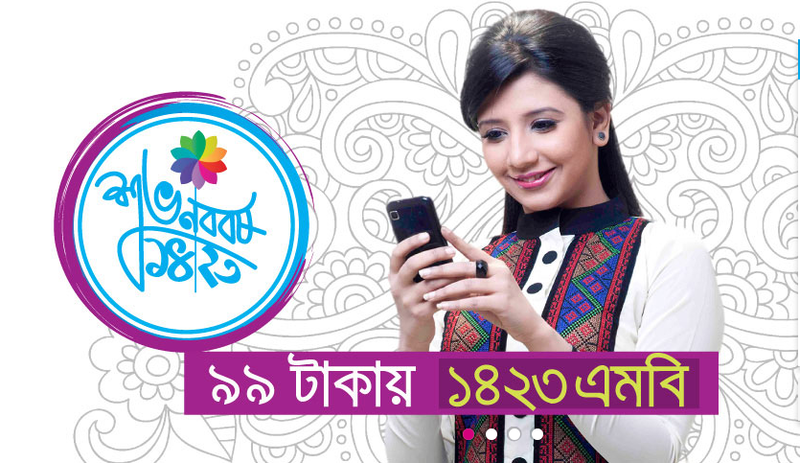 » Grameenphone(Gp) Special Boishakhi Offer free Internet & Sms! 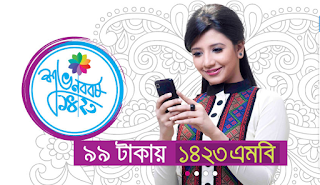 Grameenphone(Gp) Special Boishakhi Offer free Internet & Sms! Offer will be valid for 7 days from activation.